YWCA Watsonville operates programs from two different sites. 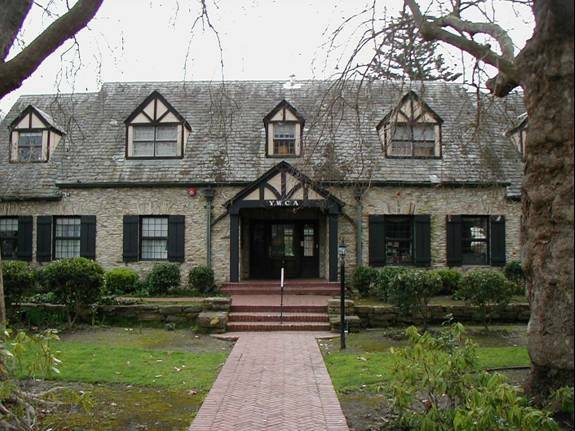 Our Community Engagement Program and our administrative offices are both at the Community House. Our YWCA Preschool know as “La Escuelita”, works out of Marinovich Park at 118 Second Street. 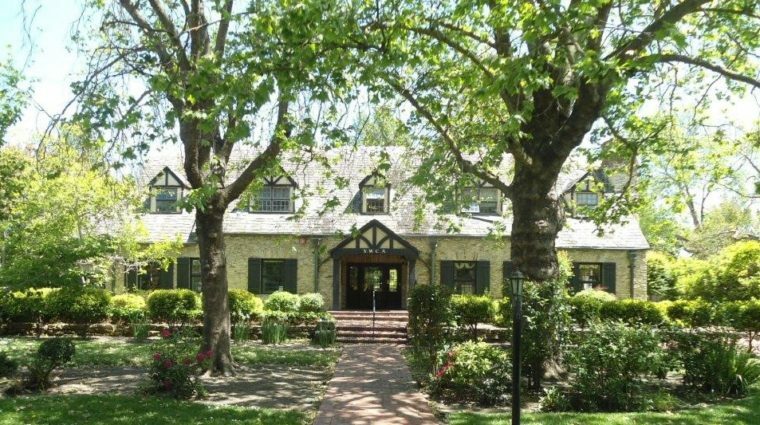 We have a beautiful community house available for all kinds of meetings, retreats, and celebrations. Go see Facility Rental Information. © 2019 YWCA Watsonville, All Rights Reserved.